Hi furiends of all shapes, sizes and distinctions!! 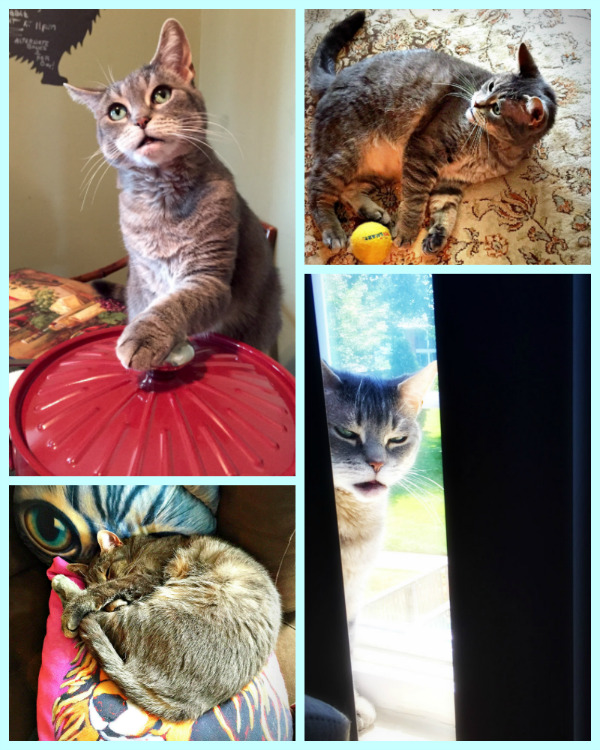 It's Cody, and today since this week I am featured in the 2017 Cat Blogging Calendar, I thought it would be fun to share the photos and blogs of all the other kitties that are also featured in the month of January, (and a couple of super special kitties that are featured in February!!) 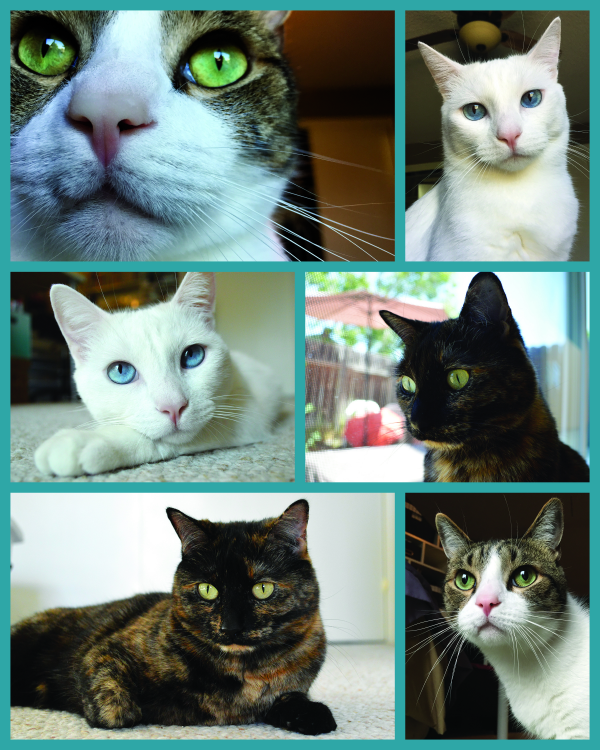 These kitties are all just a sampling of the many ADORABLE and PRECIOUS kitties featured in this most pawesome and USEFUL calendar!!! 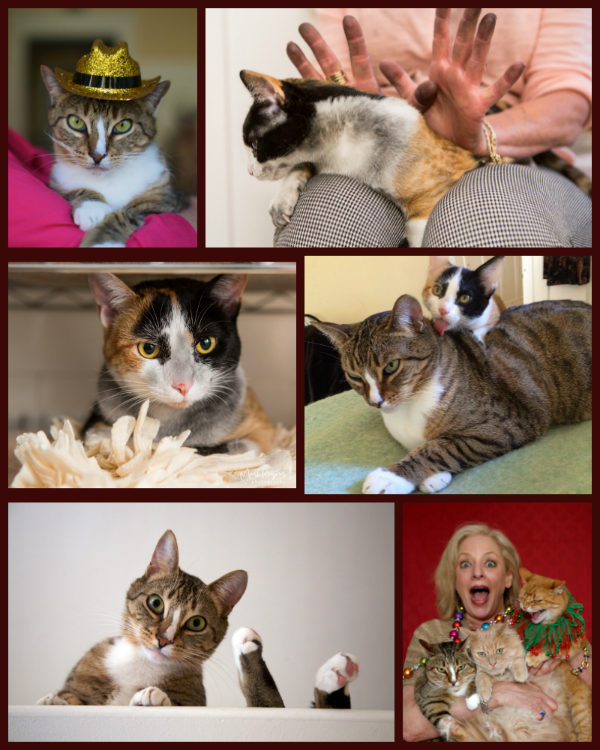 Also a HUGE THANK YOU to "Mom Paula" and her gorgeous girls, Truffle and Brulee for all of their hard work in putting together this fabulous calendar!! And...Truffle and Brulee just happen to be featured the week of.......FEBRUARY 12-18th!! do you know that you STILL CAN??? Mom and I would be lost without ours. 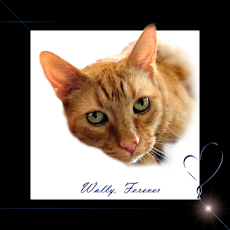 The pages are PURRFECT for scheduling your Vet trips blog posts, etc!!! And...you get to look at adorable kitties EVERY DAY!! THERE IS A DISCOUNT TOO!! YOU CAN SAVE 20%!!! JUST CLICK HERE TO PURCHASE AND ENTER CODE SURVIVE20 YOU NEED TO HURRY BECAUSE THIS OFFER ENDS ON JANUARY 19TH!!!!! Don't miss out!!! Pussyfoot on over and get yours....NOW!!! you are most welcome! Thank YOU! 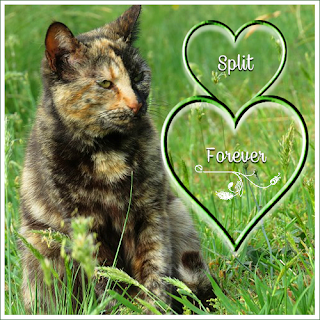 Truffle and Brulee's human did an awesome job on the calendar! Truffle and Brulee's human did a spectacular job on the calendar. We know it's hard work herding cats to make it happen. That is a great calendar. 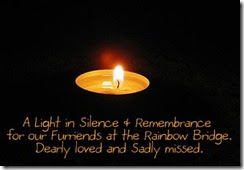 So many beautiful pictures of our best friends, like you, Cody. One can never have too many gorgeous cat pictures, right? 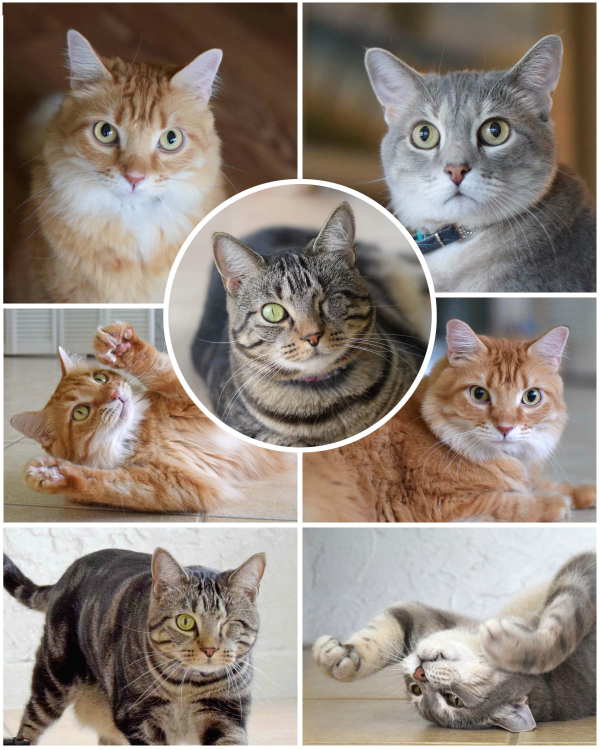 Awww, so many good looking cats. Way cool. Cody, you look so handsome! Your momma picked out some great pics of you! It is!! Guess what?There is a chance there might be one for dogs next year! Wooo hooo! Paula does such a great job! 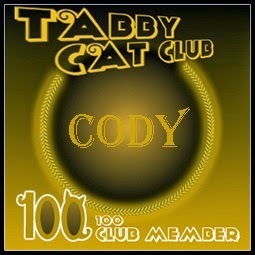 Cody, you da mancat! We love our calendar and can't wait for the beginning of each new week to see who is featured. We LOVE this year's calendar! Everyone's photos are spectaucular! Thanks for the link! I will buy one this year... really can't afford it - yet an investment though. I hear ya!! I couldn't afford it either but bought it too. It is my fave for keeping a blogging schedule. You are welcome! 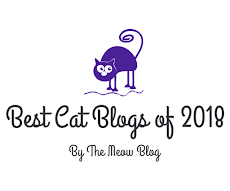 I love seeing all the blogging kitty cats!! 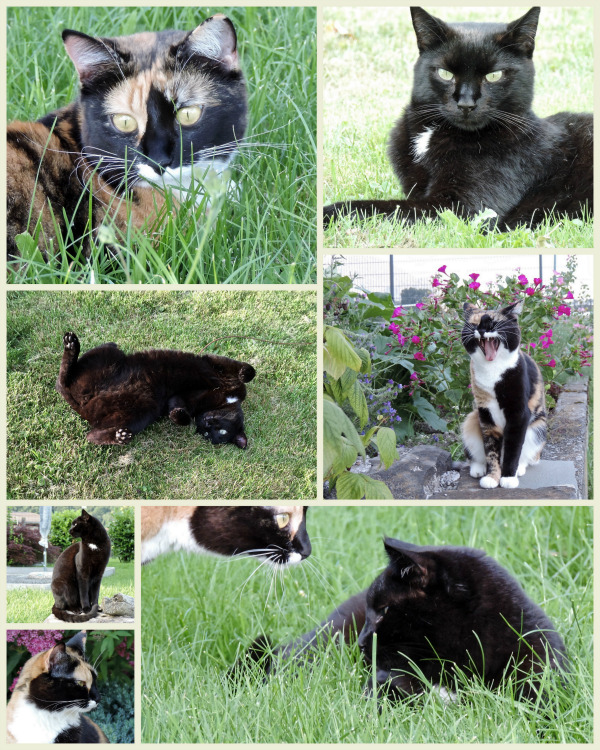 We love our calendar because we love seeing all our furiends' pictures. We LOVE our calendar, too! It helps us remember to post about cool things. The calendar is so awesome and we're happy to be a part of it! It's so weird that our photos turned out kinda green though. And Cody, I love, love, love that paw on the pot picture. I am enjoying my calendar. Oh, we are so glad you posted this! This here human is a flake and forgot to order this purrfection of a calendar, so reminders like this are much needed. Thank you, Cody and Caren! What a lovely calendar, just purrfect for cat lovers. You are a star Cody ! 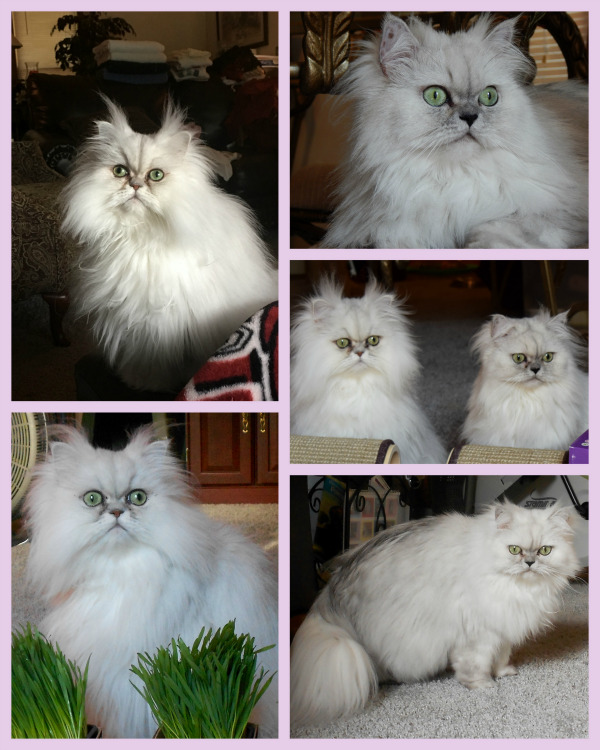 OMC ya'll are all such pawesome super models!! I LOVE THIS! Will you post these weekly? What a great idea! 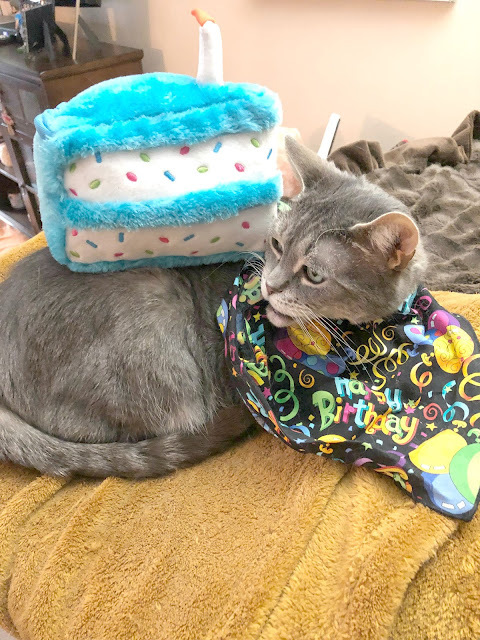 Wow, a whole year of furmouse kitties!! Including *you*!! How cool!